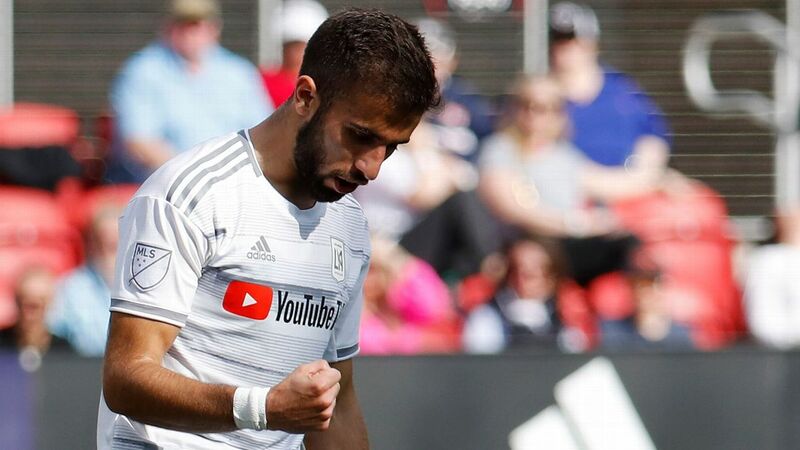 LAFC head coach Bob Bradley has doubled-down on his assertion that Mexico forward Carlos Vela should strive to reach the level of Lionel Messi and said he asked the same of Mohamed Salah as Egypt coach. 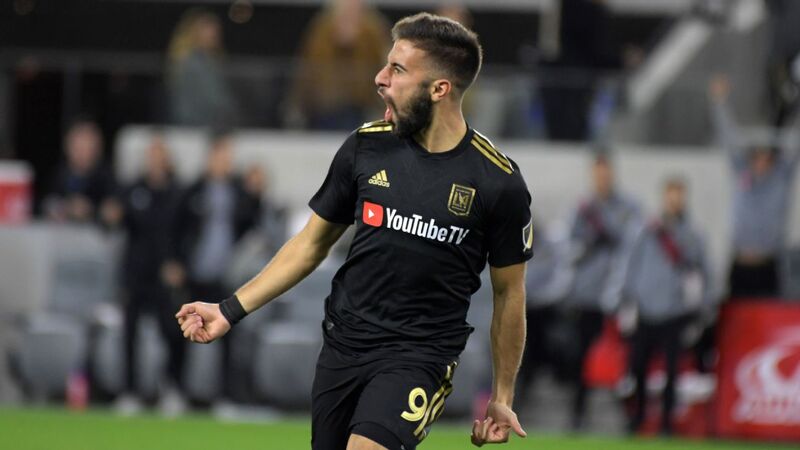 The former U.S. national team manager made headlines when a scene in ESPN's "We are LAFC" documentary (streaming now on ESPN+) showed Bradley addressing 30-year-old Vela in front of the rest of the squad and challenging him to be "as good as Messi." 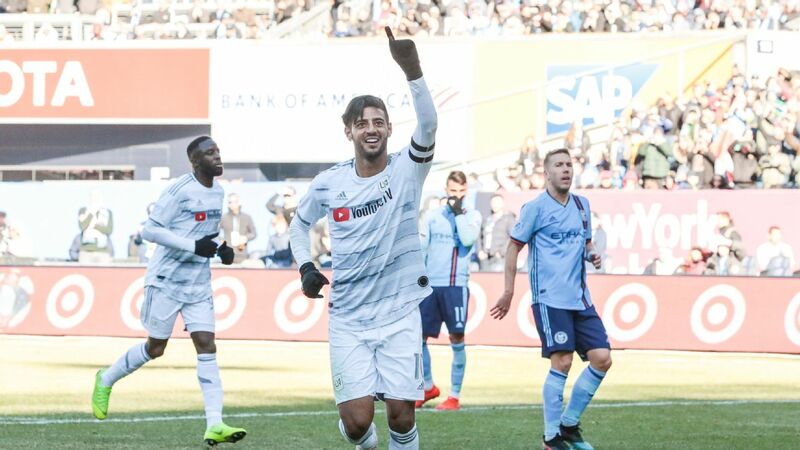 After Vela impressed in LAFC's 2-1 comeback victory against Sporting Kansas City on Sunday and succeeding with seven of his eight attempted dribbles, Bradley was unrepentant. "That did look like Messi, didn't it?" said Bradley in the postgame news conference when asked about Vela's dribbling past players. "So when I say I'm crazy for that, I'm not that crazy." Bradley admitted in the documentary that he regularly shows Barcelona clips to his players in order to explain different tactical and technical elements of game, but added that he's only specifically honed in on Messi with two players. "There's two guys I've shown Messi clips to and said, 'look, this can be you,'" continued Bradley. "[They are] Carlos [Vela] and Mohamed Salah and I think I'm right in both of my choices. "So Carlos is sick of it, but he's going to keep hearing [about Messi]!" Vela was heavily linked with a loan move to Barcelona in January, but the Catalan club ended up bringing in Kevin-Prince Boateng from Sassuolo instead. The second-year team will host the Portland Timbers on March 10 at Banc of California Stadium.